BLAKES – Despite a valiant effort by Montserrat in the second match of the first round qualifiers against Curacao, they were unable to secure a spot after Tuesday night’s game. Montserrat lost the first match in Curacao on Friday, March 27, 2015 2-1 and needed at least a 2-1 win to ensure continuing in the games which would have brought them closer to FIFA World Cup 2018. They managed to keep the visitors goalless throughout the first forty minutes until Darryl Lachman scored the first goal of the evening. Montserrat answered with a goal in the second half at about the 64th minute. Jamal Willer and Bradley Woods scored goals for the home team. 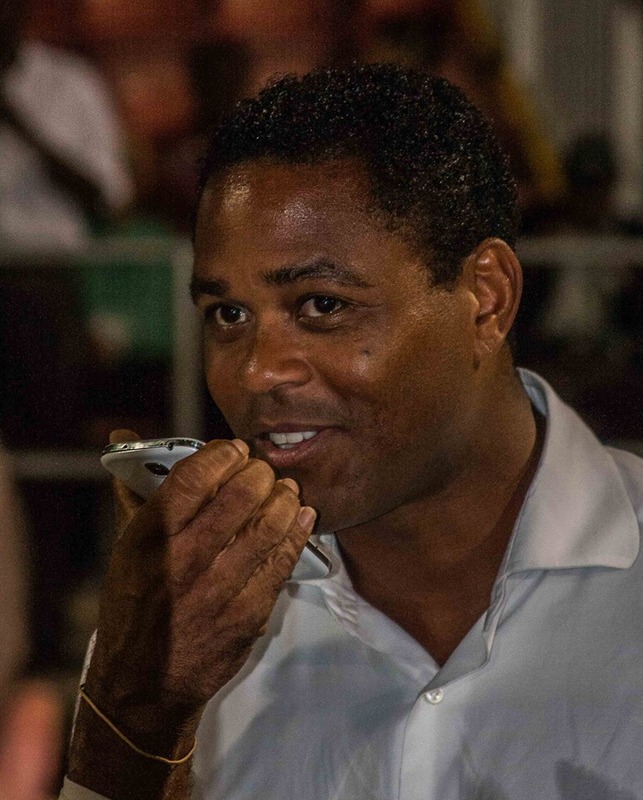 Charlton Vincento and Darryl Lachman scored goals for Curacao much to the pleasure of their coach Patrick Kluivert and their fans. Curacao made their second goal in the 87th minute, clinching the chance to meet Cuba in June.